I just got an email asking for tips to a successful boar introduction. Since this is a topic that comes up all the time I decided to write a detailed answer and share it with you all on Facebook. I have no magic tips. This is a mixture of hormones, personality and how those energies work together. That is what determines the outcome. Online there is a lot of talk about neutral space (guinea pigs are not territorial) and clean cages (only matters if the cage housed females right before) but to be honest I don’t think any of that matters. They either get along or they do not, there is no magic sauce to influencing that. What does help is make sure they have a large space for the intro. If they are cooped up in a small intro space and also a small cage they are likely to become irritated with each other and with certain personalities too small a space will likely make them fail to get along. then you want to try and make a match with a male that is the opposite. after all. Babies (between 3 weeks and 2.5 months) are almost always a match. But when that baby becomes a teen and the hormones start raging they may take issue with each other. Although humpy teens usually get better after 1.5yrs old. So if there is no fighting but the teen is just annoying the other with humpy behavior then it may be worth sitting it out. they respond. 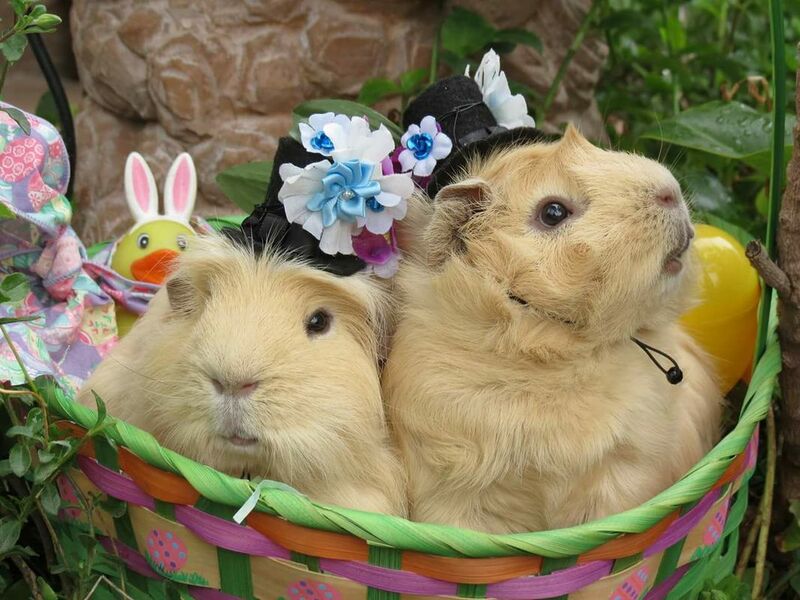 When going for this option make sure that the individual space for each guinea pig is large enough. Single pigs need about as much space as pairs. 2 x 3ft would be the minimum recommendation. Coroplast made cages would work really well for this purpose. Good luck with the Bromancing! !